does this phone need root?? tell PLS PLS PLS!!! marie, 27 Oct 2012hi how do i get on my pc with this phone to download my photosuse USB cable! nice my phone. im very happey. how can i log in Facebook while phone have already an Facebook acound ? how do i manage my callers by the use of block codes? where do i get this feature? 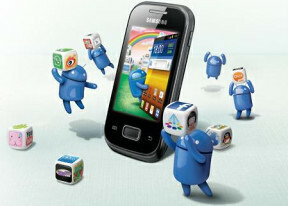 Guys go n grab MAK-DROID ROM & experience the totally different look n feel of ur SGP. I just turn on screen lock for pattern. Now, i forgot. Can i turn on my phone? How? Please help me. Thanks. Yes it can. First, be sure that the packet data of your phone is active. The symbol G,E,3G or H is blinking beside the signal status on your upper right screen. Then, connect your pc data cable to your phone and pc. Go to settings >>> wireless and networks >>> thetering and portable hot spot >>> usb thetering(put a check). can i use my galaxy pocket as a modem on my pc and how? Good phone for very cheap price.Its small size really make very easy to handle it.Reliable and very responsive.Battery lasted for one and have days. 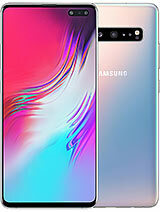 can you all help me?i have to buy samsung galaxy pocket or samsung galaxy y?y0u thinks? 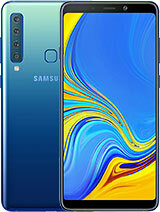 Where con one get tech support for the pocket on Samsung's website?